Pale pink colour, with a crystalline aspect. Fruity aromas typical of the Grenache grape variety, evoking wild berries, strawberries and raspberries, with subtle floral notes. 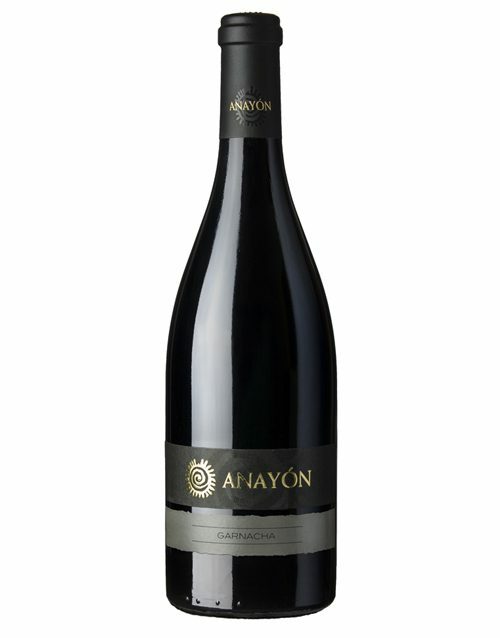 Fresh and smooth, with a good structure and amplitude. Ideal with seafood, pasta and poultry. SKU: 020 Category: Cariñena D.O.